Are fat loss, improved fitness or an unstoppable engine goals of yours? Then add these WODs into your training. AMRAP Crossfit Workouts are a great way to test and improve your mental strength, fitness and conditioning. They are intensive and hard work, as I’m sure you are already aware, and this helps to burn fat as well as build your engine at the same time. 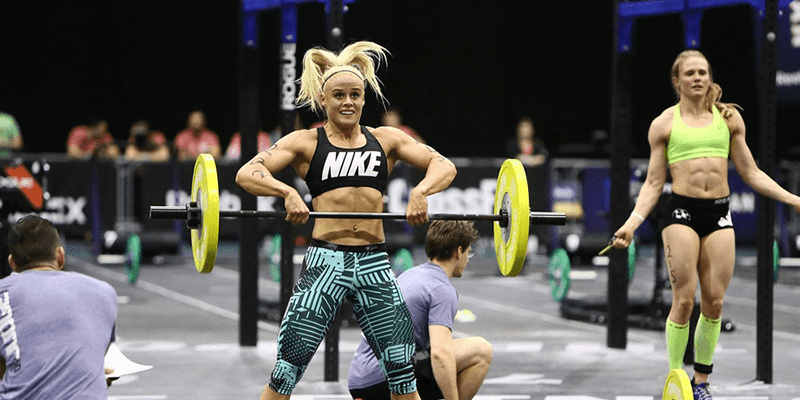 Give these AMRAP Crossfit Workouts a go if you love a good challenge!